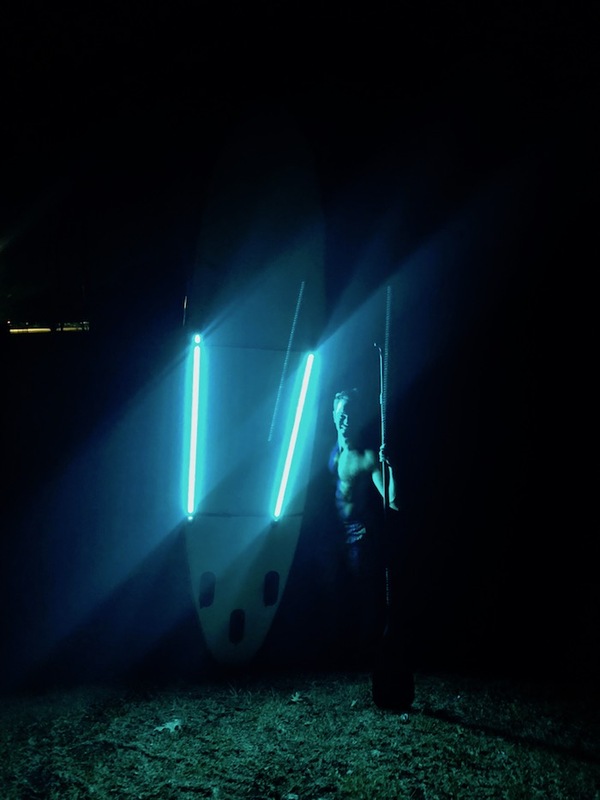 I’ve been stand up paddle boarding (SUP) many times, but I’ve never done it glow-in-the-dark style or even seen it offered like that! 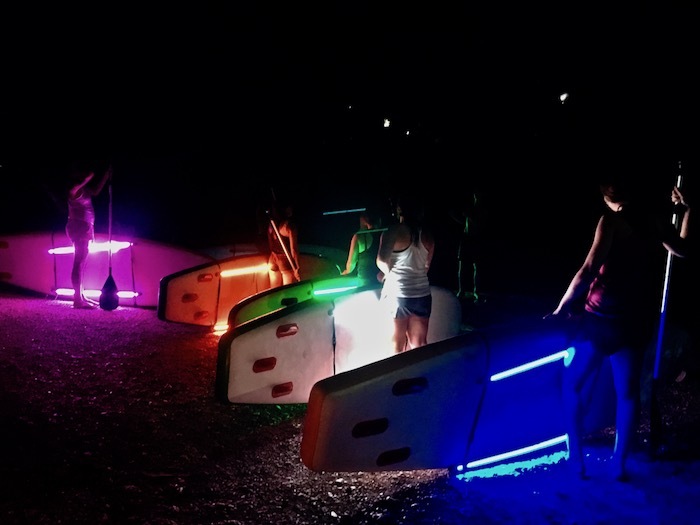 Paddle SMTX has created the ultimate glowing paddle adventure. 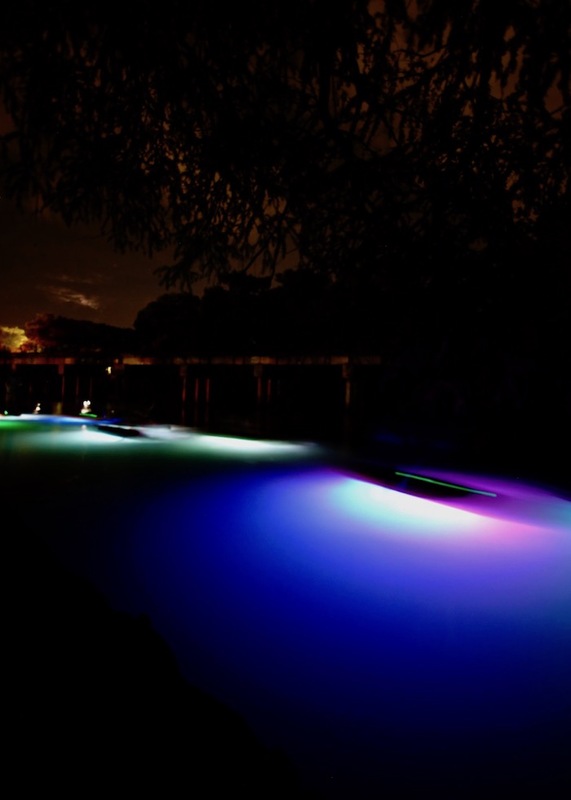 Each paddle board is tricked out with special underwater LED lights that illuminate the San Marcos River during night tours. 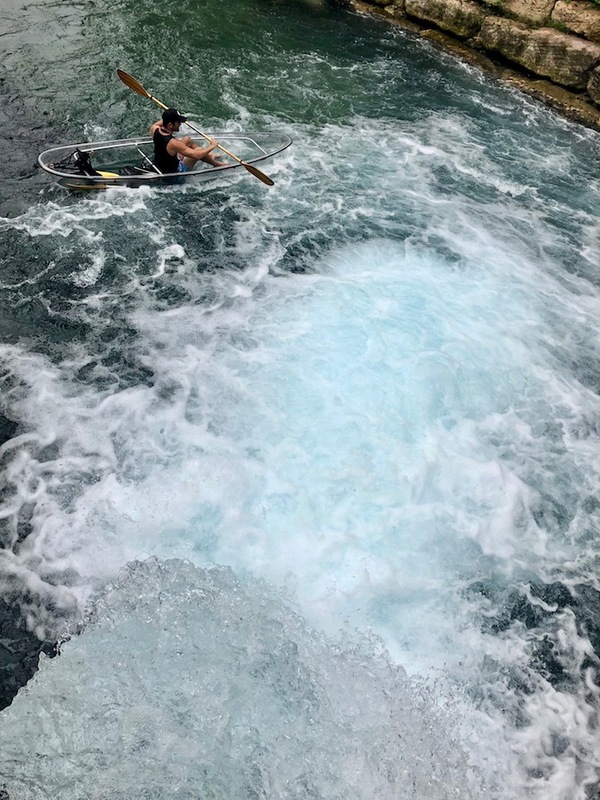 Putting a Burning Man spin on a traditional activity is ingenious and hands down one of the coolest water sports I’ve done. 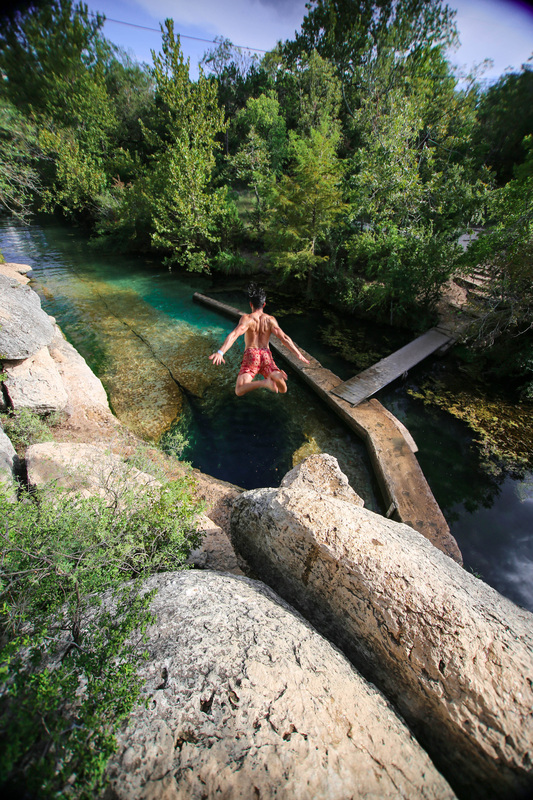 When considering things to do in San Marcos TX this tops the list! 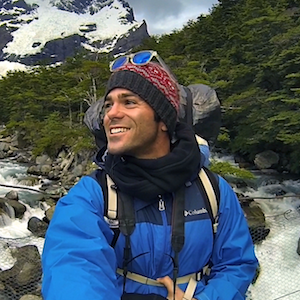 I can’t begin to tell you how many times I’ve been kayaking around the world. 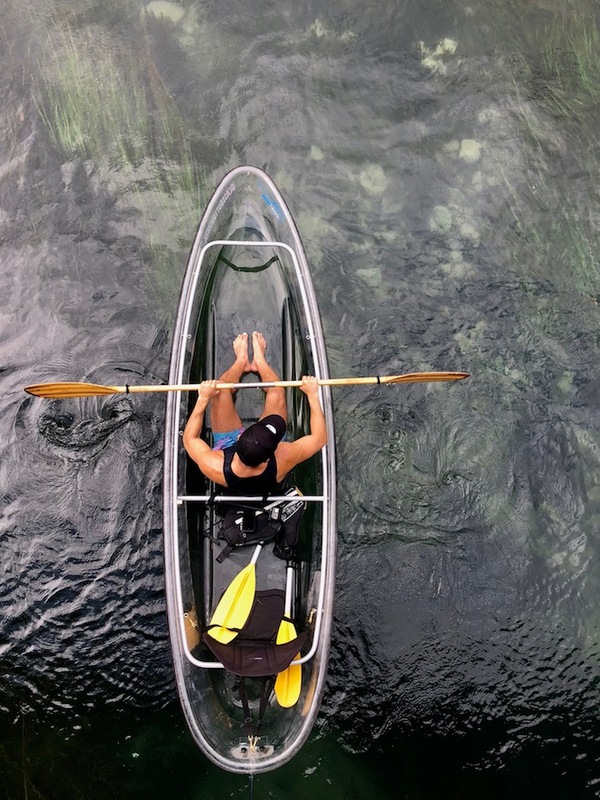 I can however tell you how many times I’ve done it in a clear kayak – once! 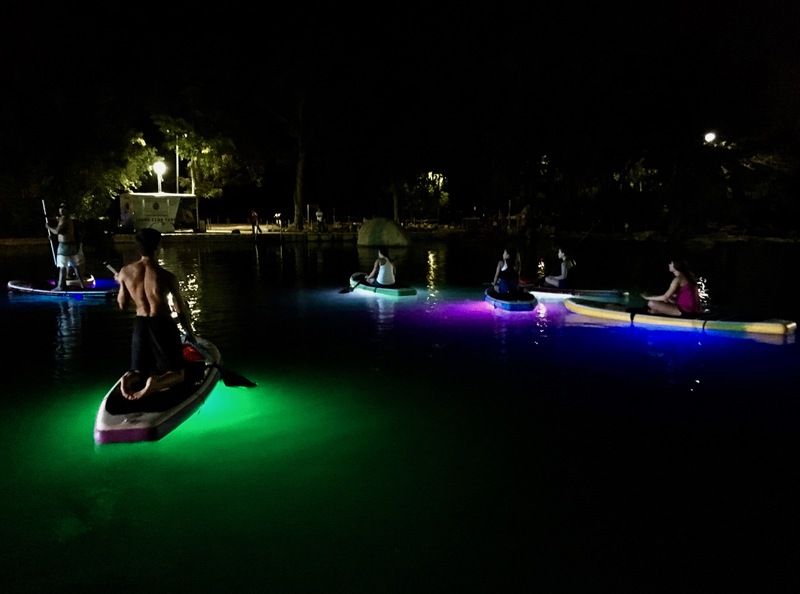 Yet again, San Marcos puts a unique spin on a traditional activity and even better, it’s for a good cause. 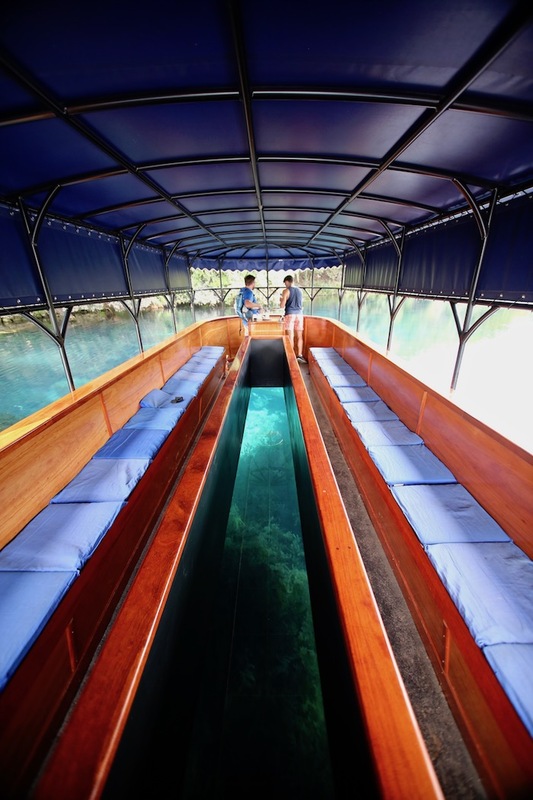 The Glass Bottom Kayaking Eco Tour is operated by The Red River Racing Team which was founded by Ben Kvanli in 2001. 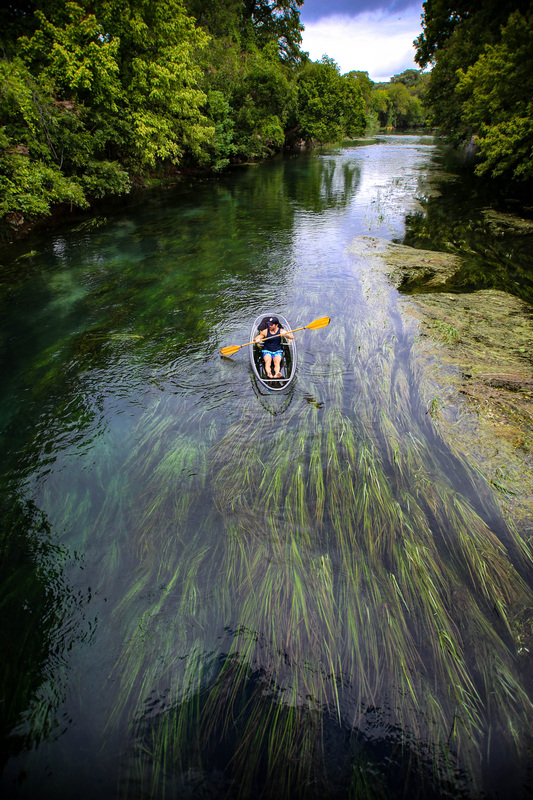 Being able to see everything underneath the kayak is a game changer. 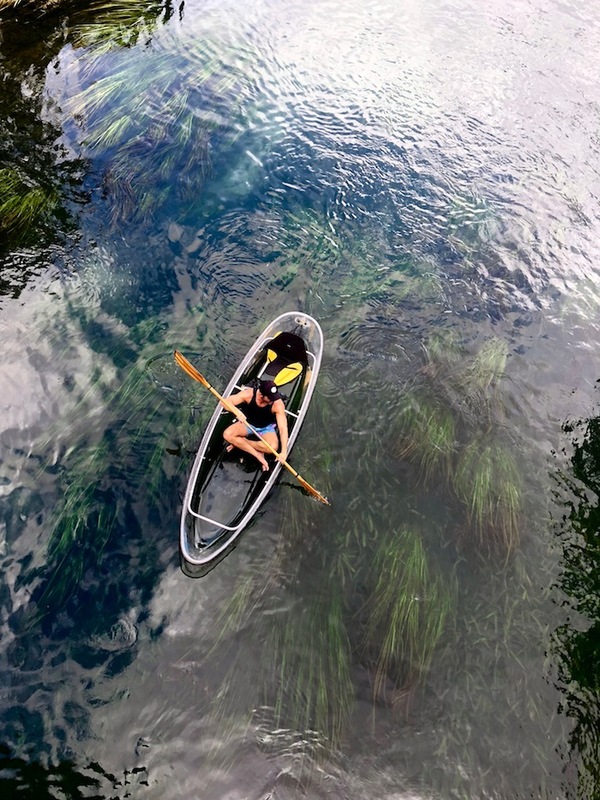 It’s incredible to watch fish swim by or catch glimpses of the natural fauna like Texas wild rice, instead of staring at a plastic kayak. 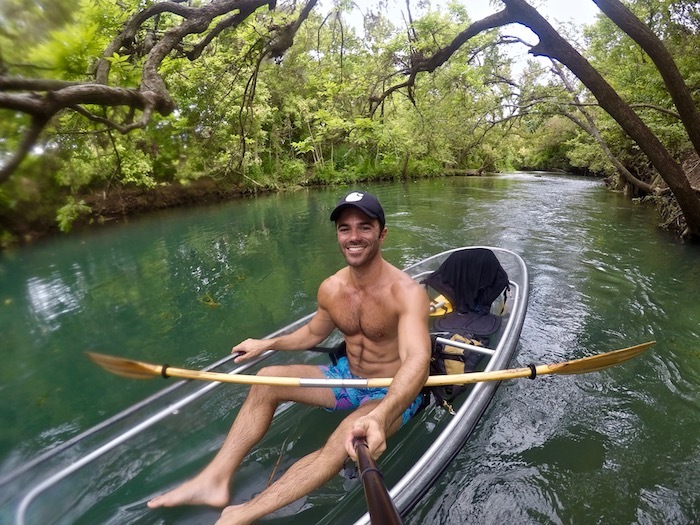 Kayaking alongside Ben is also a treat! 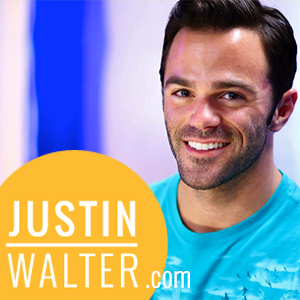 He is contagiously proud of all things San Marcos and radiates joy in what he does. 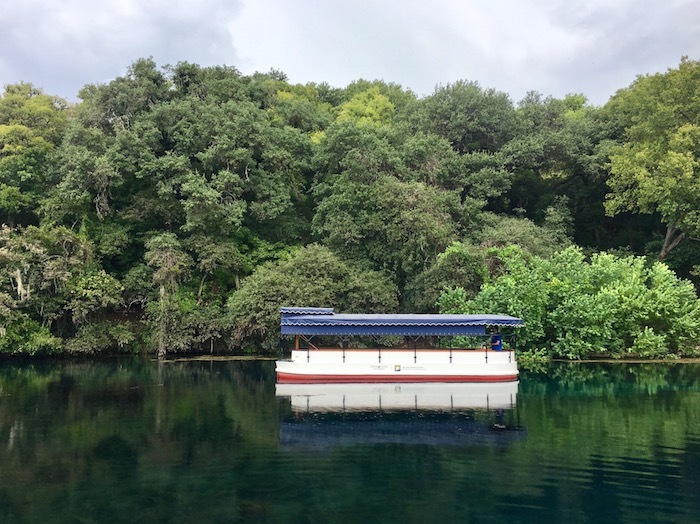 The Meadows Center Glass-Bottom Boat Tours is one of the things to do in San Marcos TX that I honestly had low expectations about doing — but I ended up loving it! 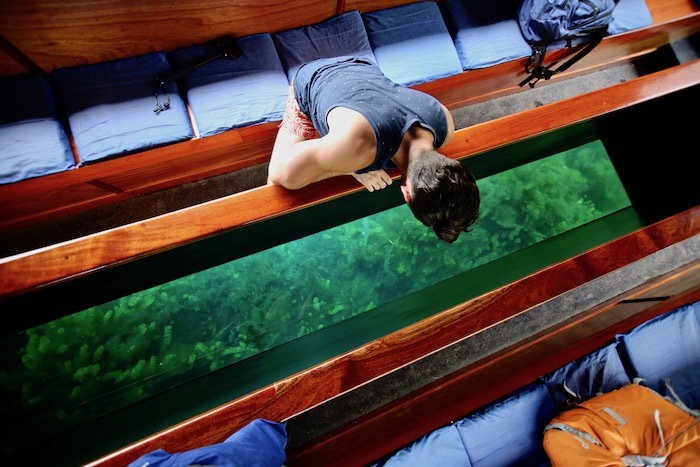 I felt as if I had been transported to the Amazon stepping on the glass-bottom boat. 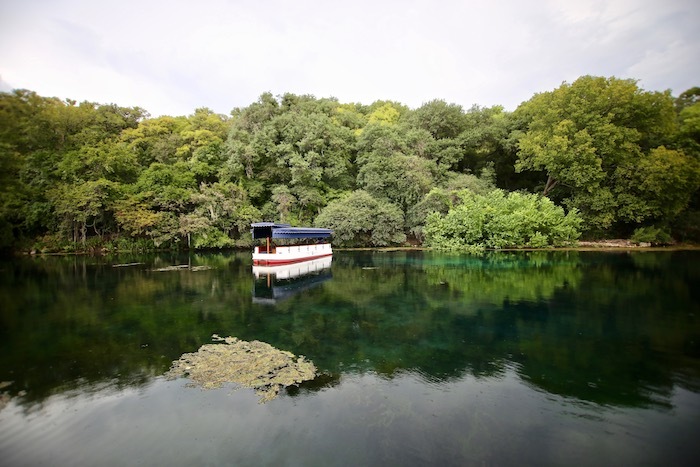 Accompanied by a knowledgeable and passionate tour guide, we boated around Spring Lake and saw bubbling springs, archeological sites and wildlife through the glass-bottom. 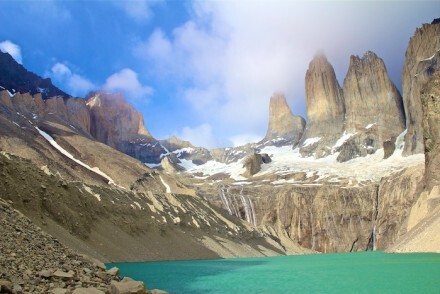 When the sun is shining, prepare for vibrant blue and emerald waters. 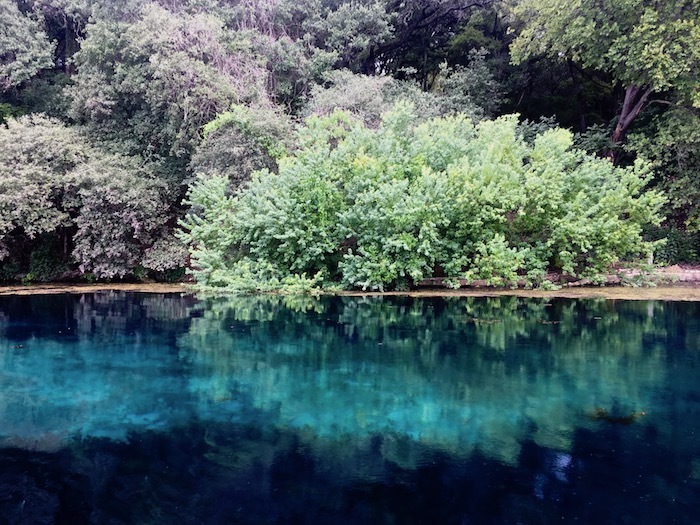 I still can’t believe I was on a small lake in Texas and not in some exotic jungle. 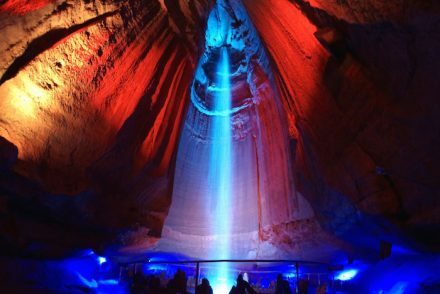 Tours run daily every 30 minutes and hours of operation vary. 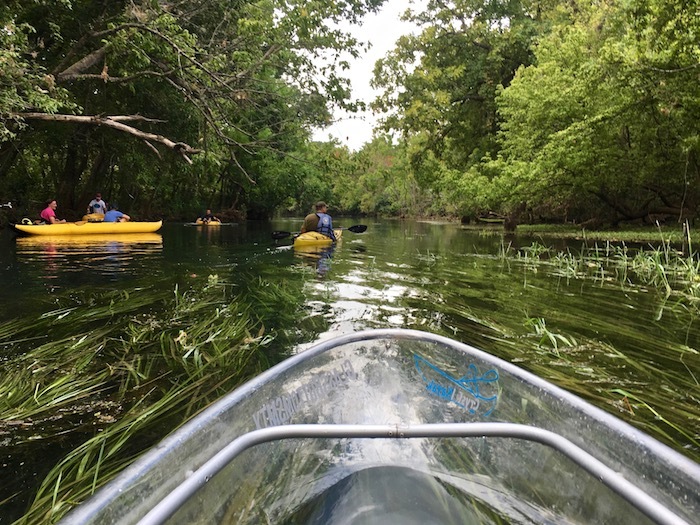 Beyond boat tours, Spring Lake Natural Area has more to offer. 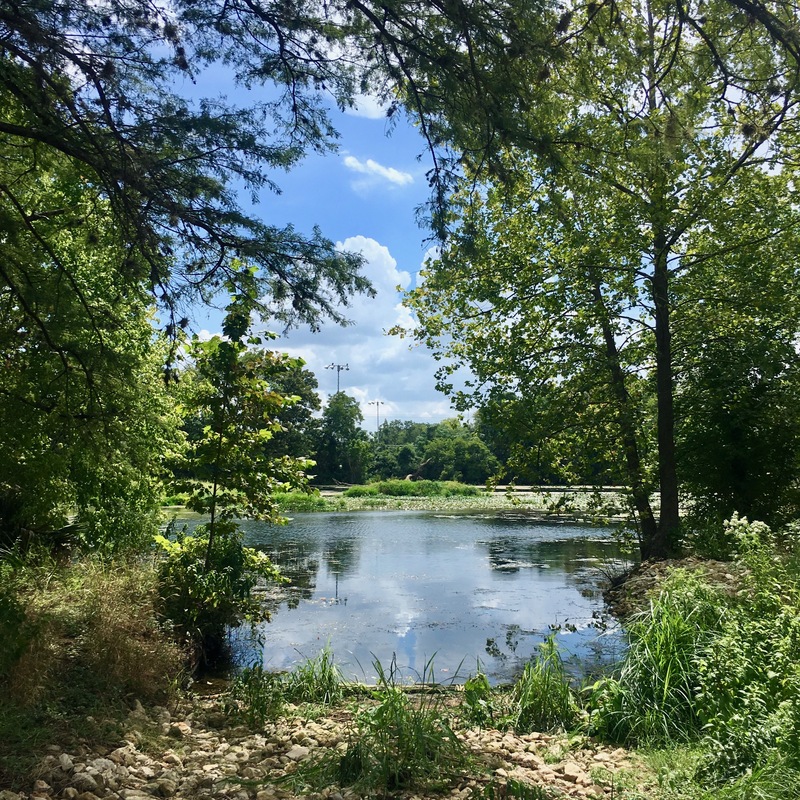 With 251 acres of undeveloped land at the headwaters of the San Marcos River it’s home to over 6 miles of trails for hiking, biking and birding. The land is made up of meadows and woodlands with oaks draped in Spanish Moss. 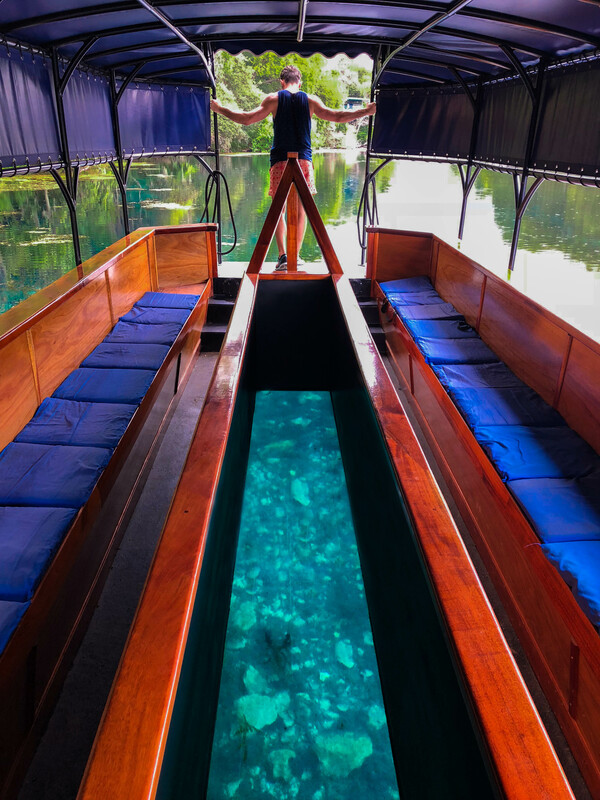 The lake is filled with over 200 artesian springs, many of which can be seen on the glass-bottom boat tour. When I landed in Austin I turned on my phone and checked Instagram. Tour San Marcos popped up and I saw a Skydive San Marcos story. WHAT?! 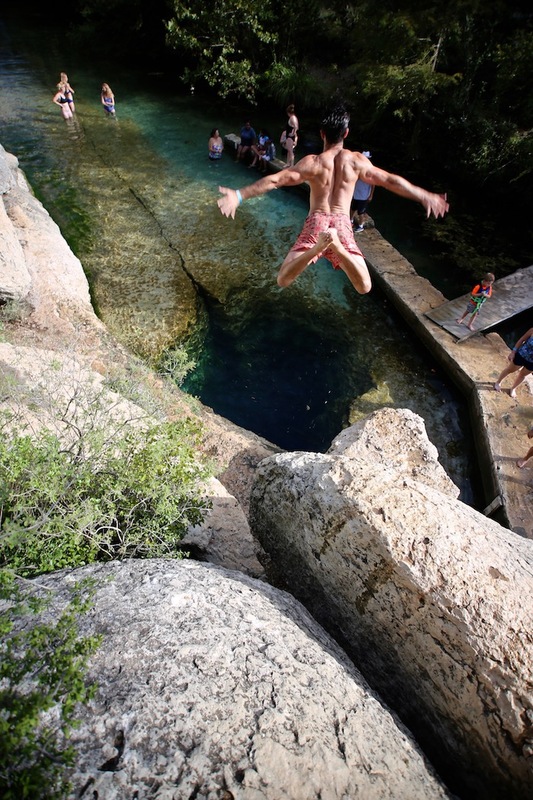 There’s even skydiving as one of the things to do in San Marcos TX?!?! I had to do it! With the help of an Instagram poll (77% HELL YES & 23% HARD PASS) my buddy Gabbo agreed to do it for the first time. As we were seconds away from stepping on the plane, the flight was called off due to weather. Although Mother Nature didn’t want us to skydive in San Marcos, from my own past experiences skydiving is one of the best thrills you can get. 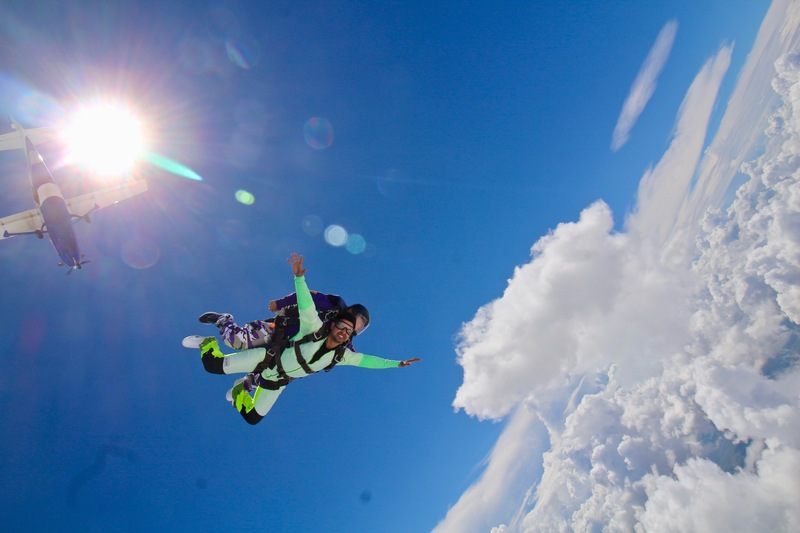 Skydive San Marcos has over 30 years of experience, a friendly staff and clearly prioritizes safety. 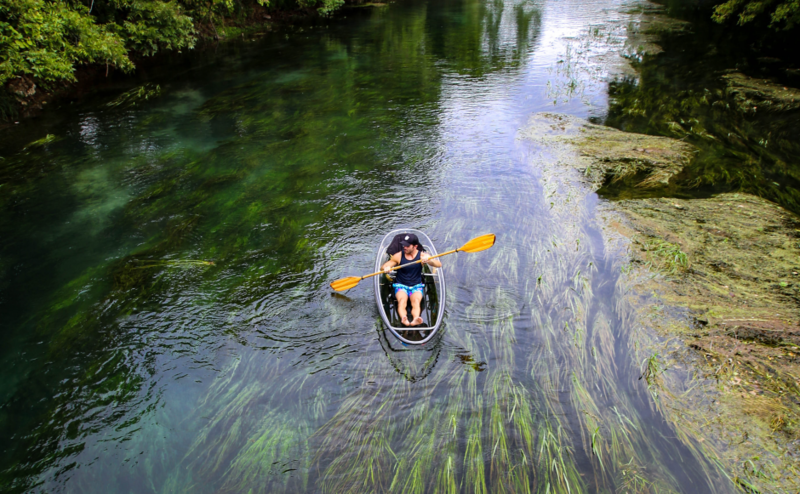 The most popular summertime sport in Texas is river tubing. 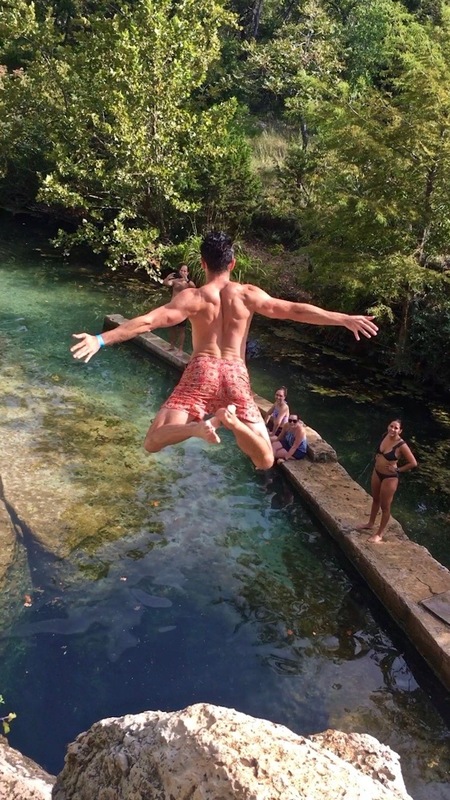 To beat the heat, Texans enjoy grabbing a tube and floating down rivers with friends and drinks. 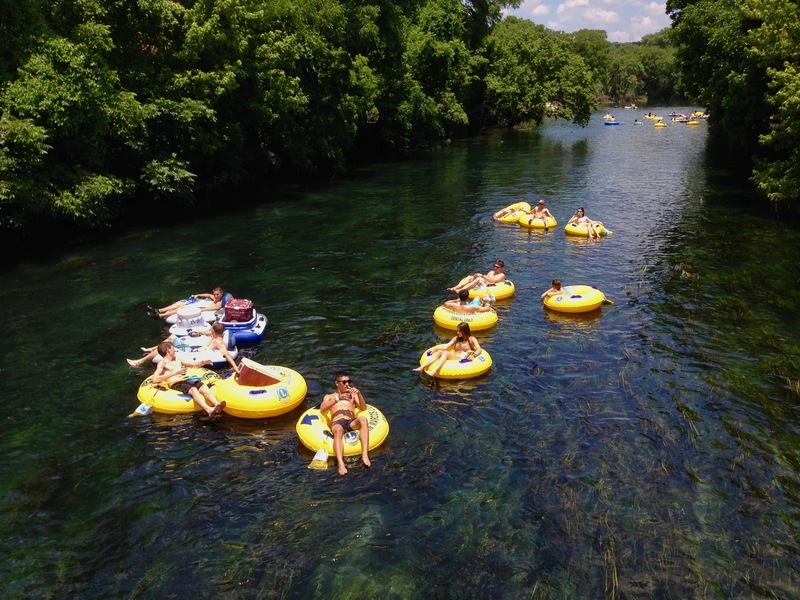 The San Marcos River is the most popular spot for tubing in Central Texas with crystal clear waters. Tube rentals are available at the Lions Club Tube Rental and Texas State Tubes. 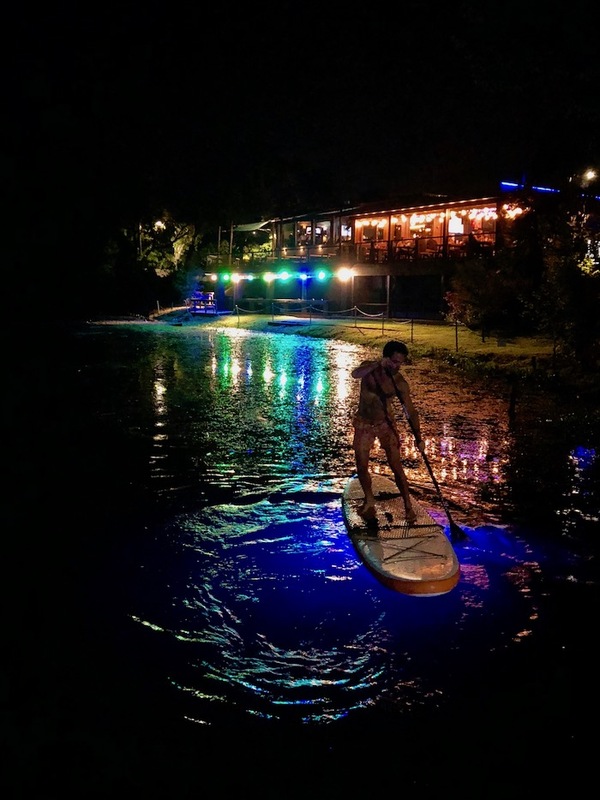 During my visit, locals couldn’t stop talking it up as one of the best things to do in San Marcos TX. 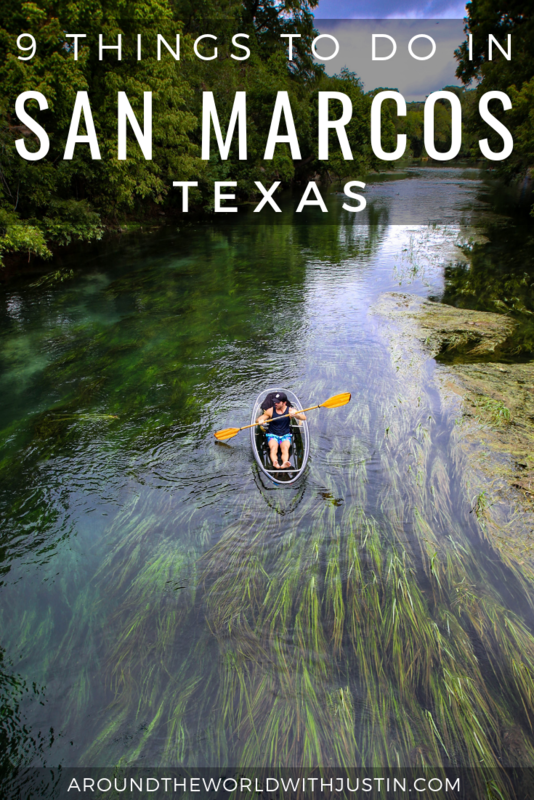 Did you know San Marcos is considered the “Mermaid Capital of Texas”? I didn’t! 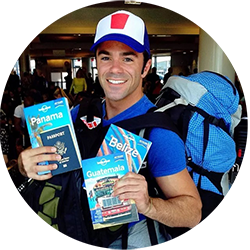 Before my trip, Tour San Marcos actually noticed an Instagram post of mine posing as a merman in Borneo and told me to bring my scales for the Mermaid March. 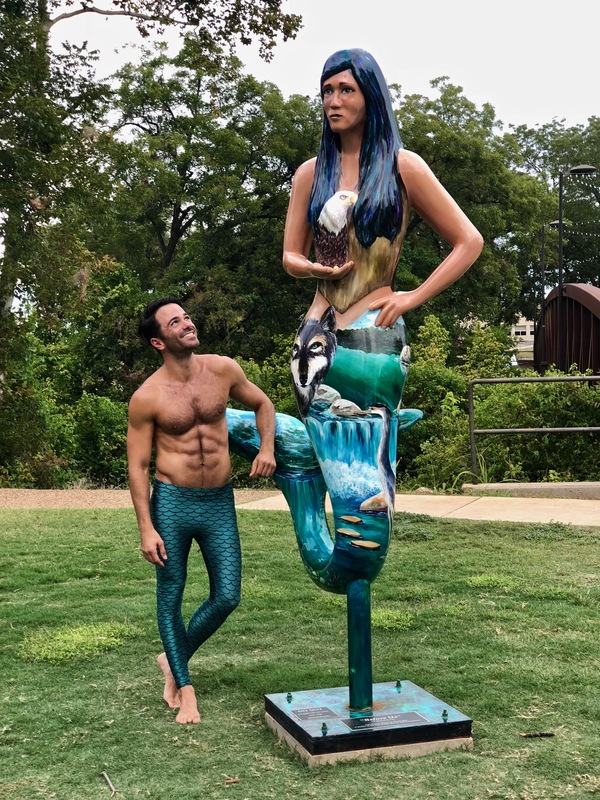 Scattered throughout the city there are 10 mermaid statues painted by selected artists aimed at honoring the arts, culture and beauty of San Marcos. BONUS: If you love mermaids try to attend the SPLASH, a multi-event mermaid festival! If you’re looking for things to do in San Marcos TX that won’t get you wet and is a little more low key, unwind at the Art Squared Art Market. 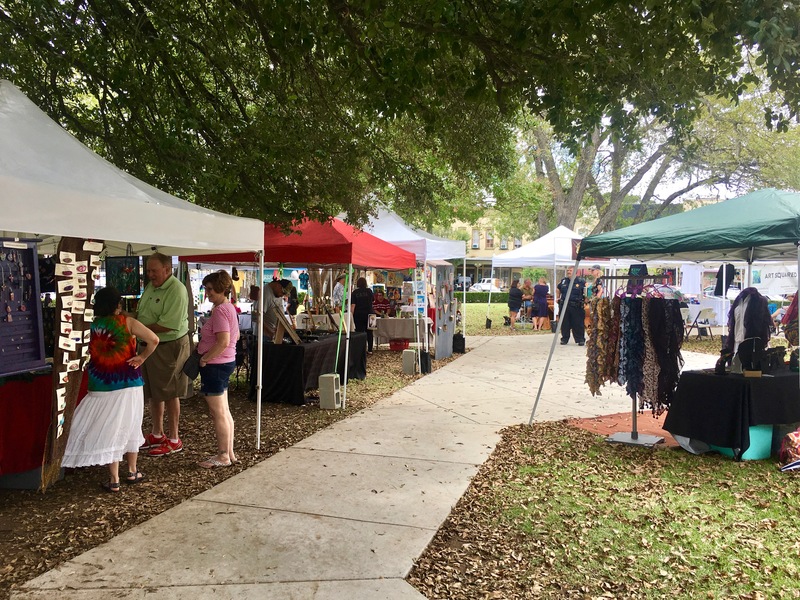 Every second Saturday of the month from March through December the city’s downtown square fills up with tents that offer handmade and original artwork by local artists. There’s also live music, yoga classes and crafts for kids. 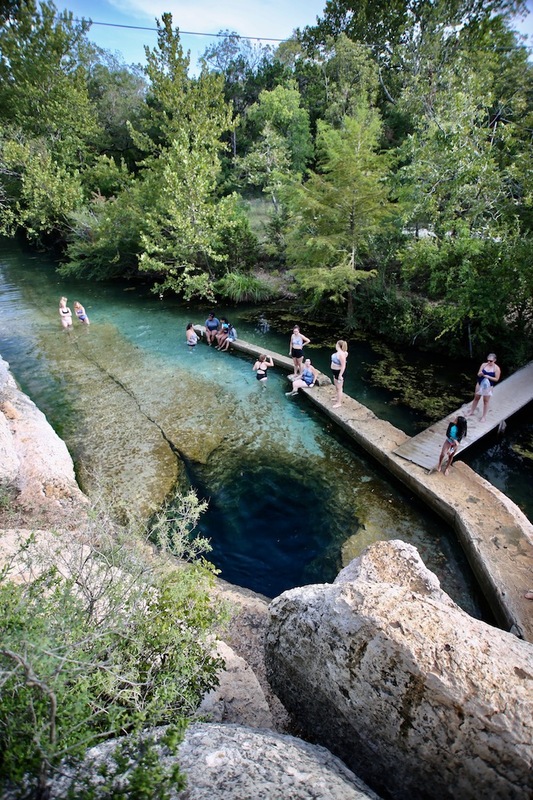 While you’re in San Marcos you’re just a 30 minute drive from Jacob’s Well, a cave that descends vertically 30 feet underwater. 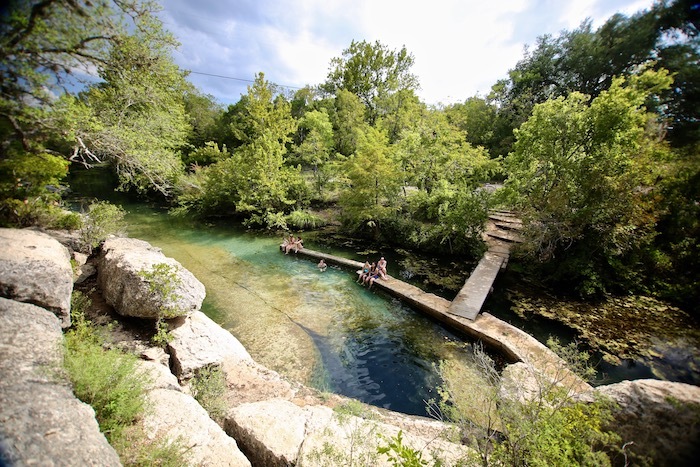 This popular natural swimming pool provides adventure junkies like myself the opportunity to jump off rocks into the well. 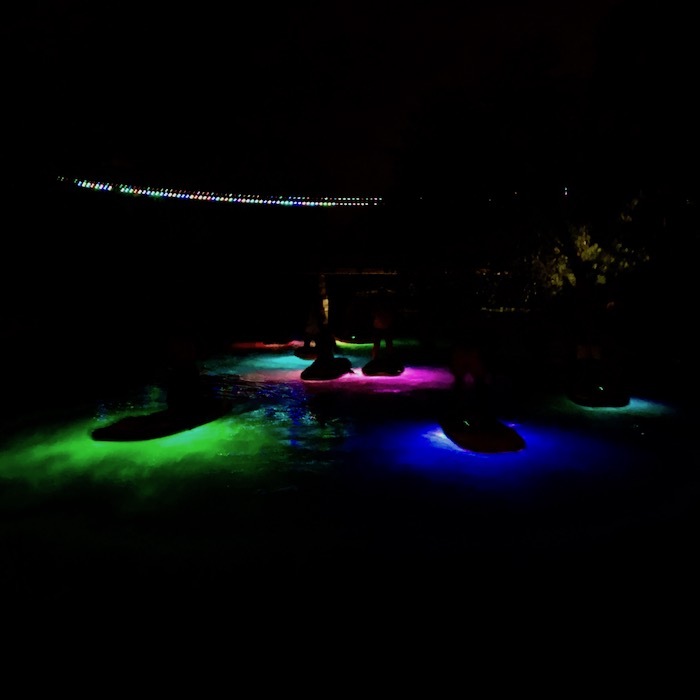 Swimming is allowed May 1st until September 30th by reservation only. For our allotted 2 hour block, we smiled nonstop during our jumps. There was also an unexpected sense of camaraderie as fellow jumpers supported one another to take the leap.